Is America experiencing a fast moving coup? 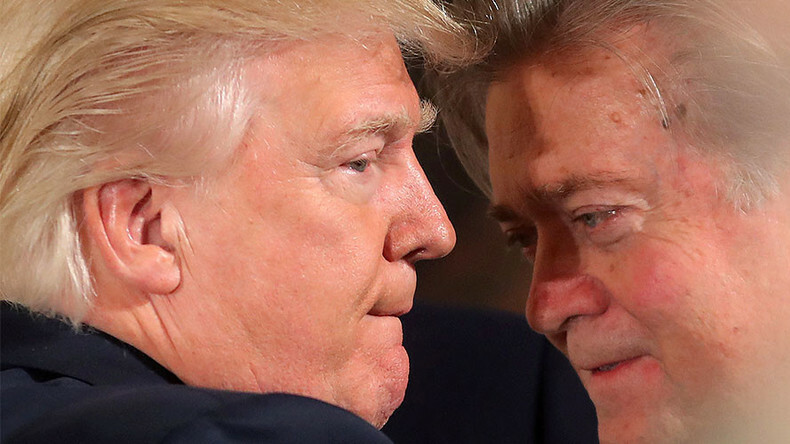 Thom talks to Attorney David Halperin and Alex Lawson of Social Security Works about Trump appointing Steve Bannon to the National Security Council, and reaction to Trump’s Muslim ban and protests across the country. Thom discusses the future of the Paris climate agreement under Trump with Keya Chatterjee, executive director of the US Climate Action Network.